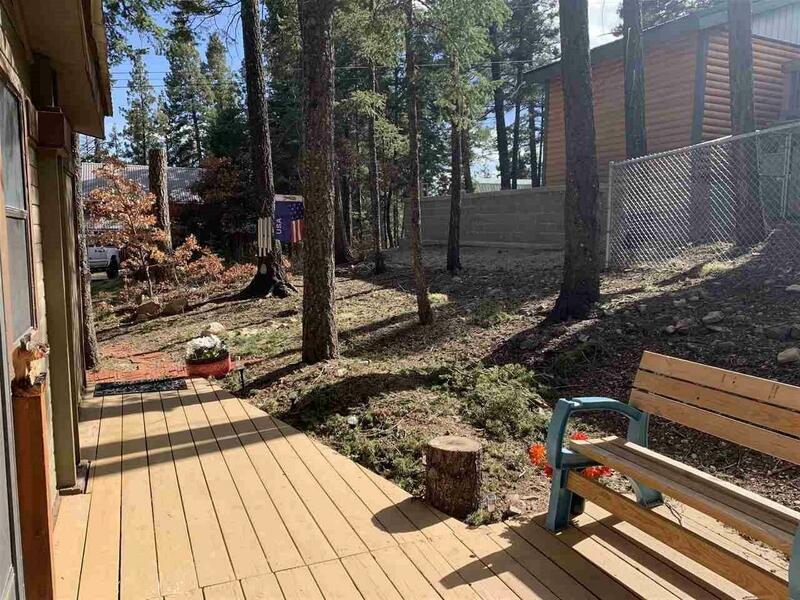 Relax and enjoy this beautifully updated 3 bedroom 2 bath home bordering Village green belt and access to National forest. This property has a warm cozy feel with soft colors and lots of natural light. 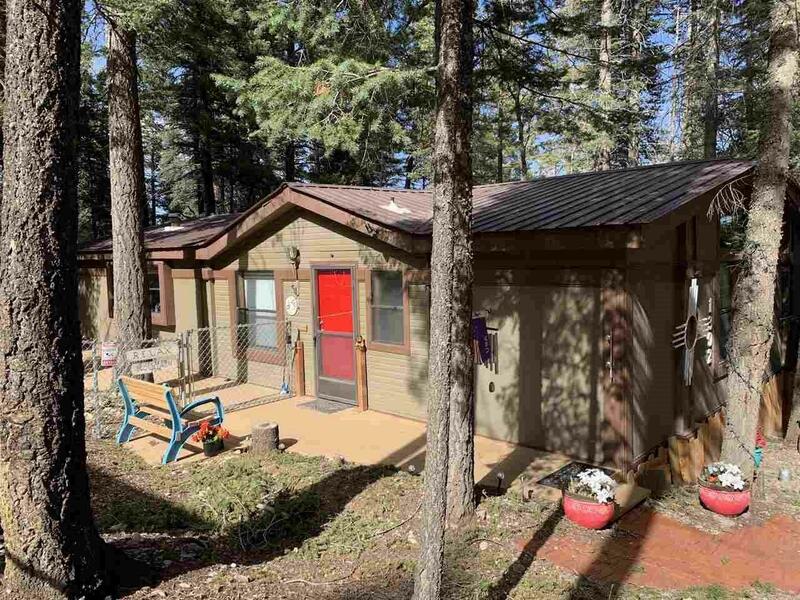 Enjoy the cool summer days on a large wonderful rear and side deck overlooking the forest and abundant wildlife. 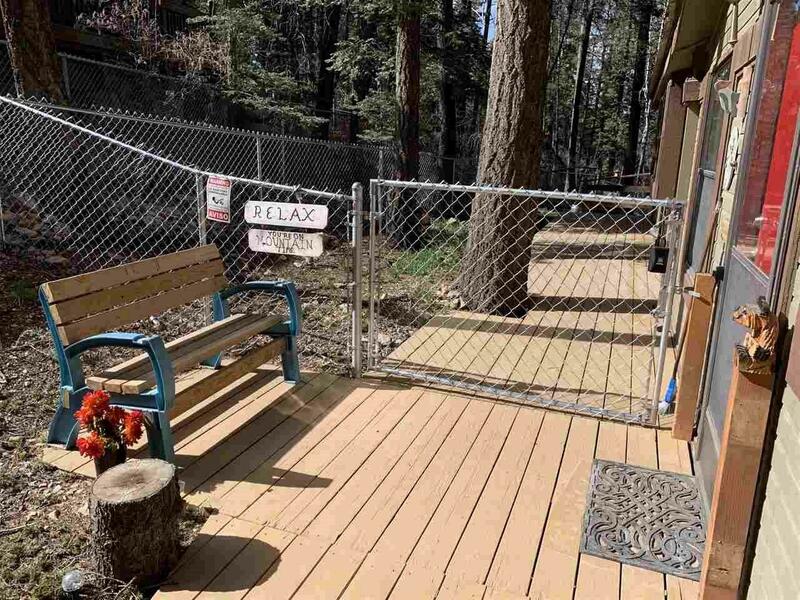 This property has been a nightly rental and has done very well offering a fenced yard for pets, detached garage/workshop with power and perfect for your toys or hobby room. A MUST SEE!!! 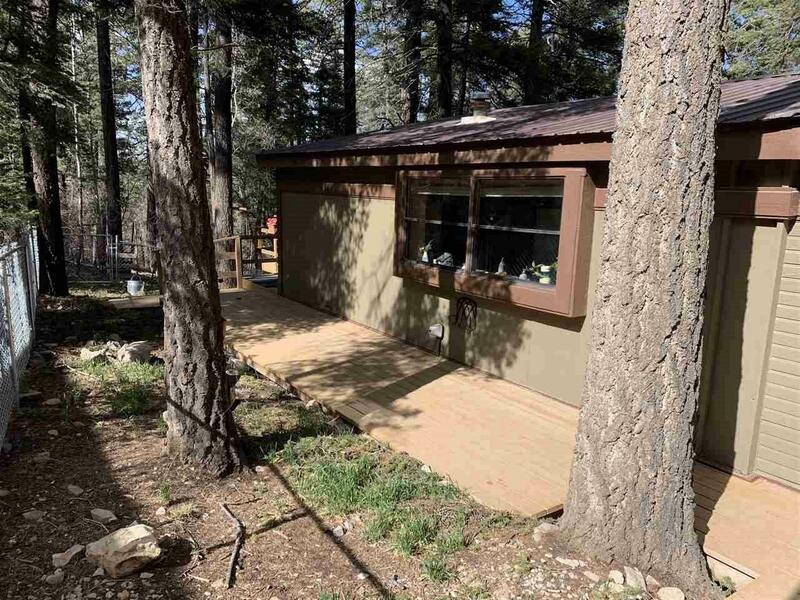 Appliances Included Ceiling Fan Dryer Conn Elec Disposal Dishwasher Refrigerator Rng/Ovn Elec Stove Conn Elec Washer Conn.